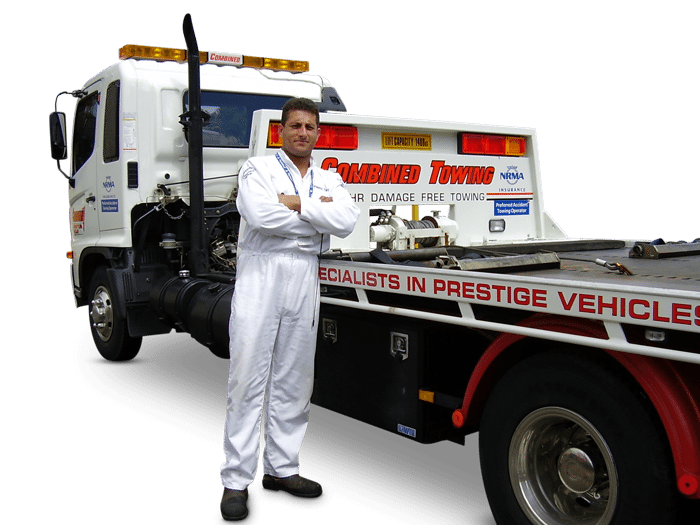 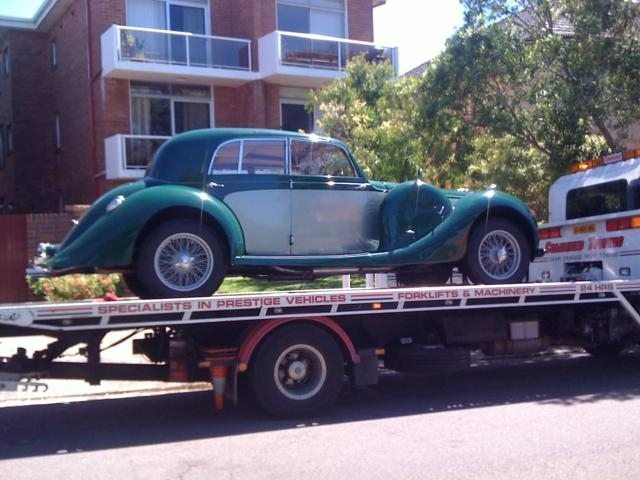 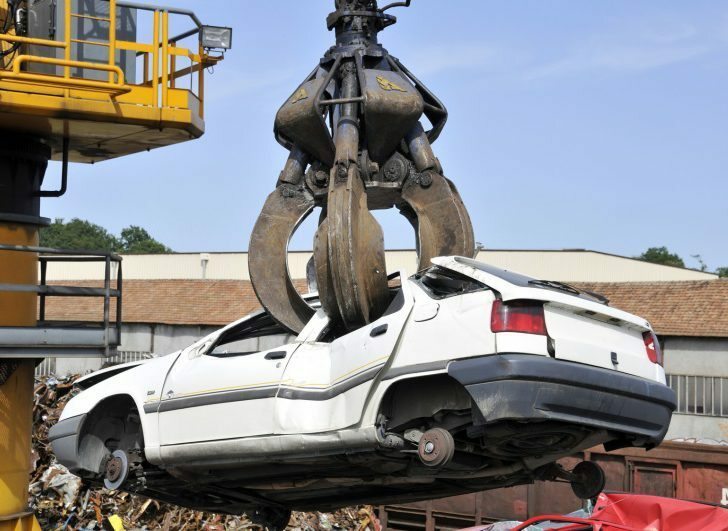 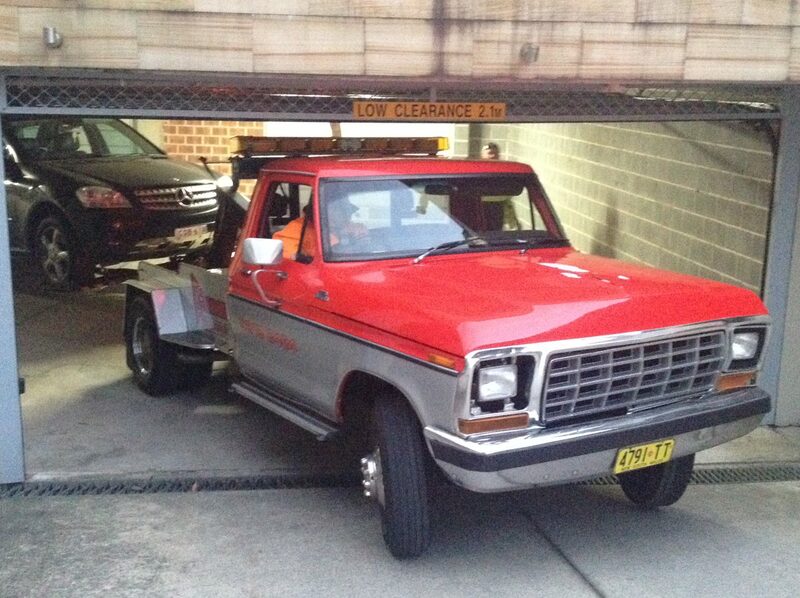 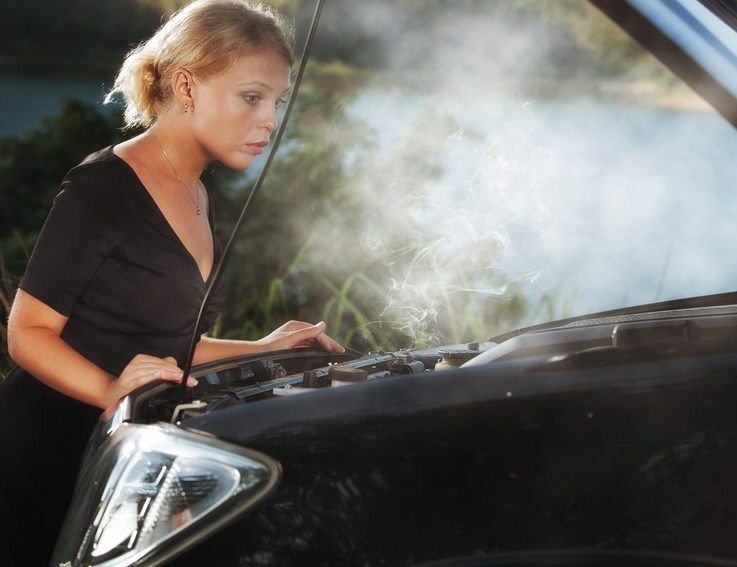 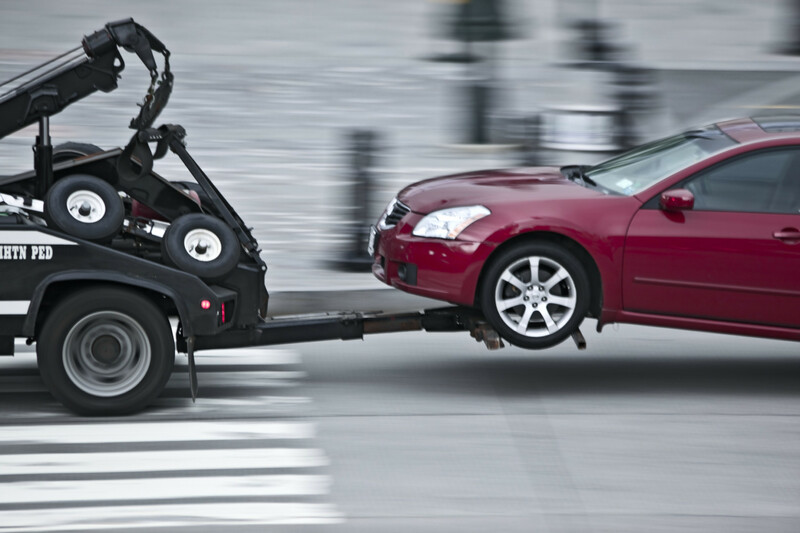 Need a towing service in Sydney’s Inner West? 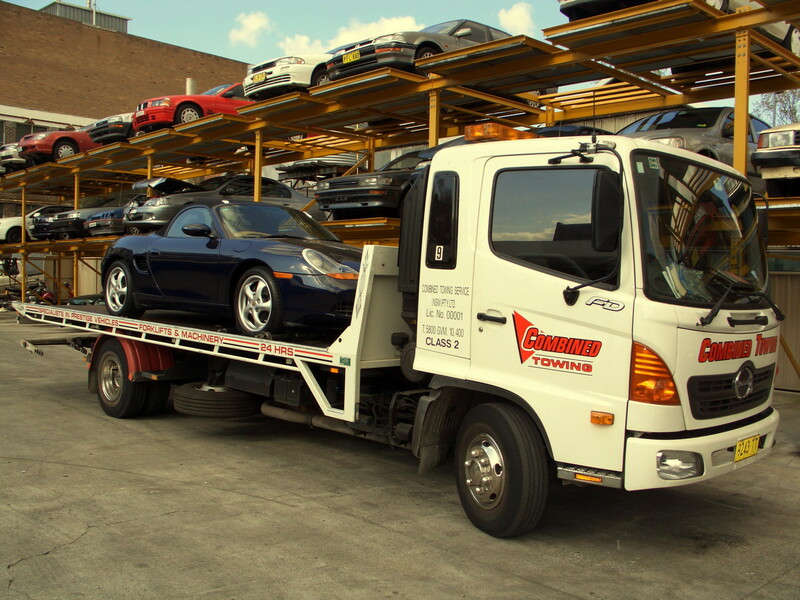 With our home base in Alexandria and over 40 trucks on the road, if you get need a tow in Tempe, or your car has broken down on King St Newtown, we will get there fast with our high-quality tilt tray towing service. 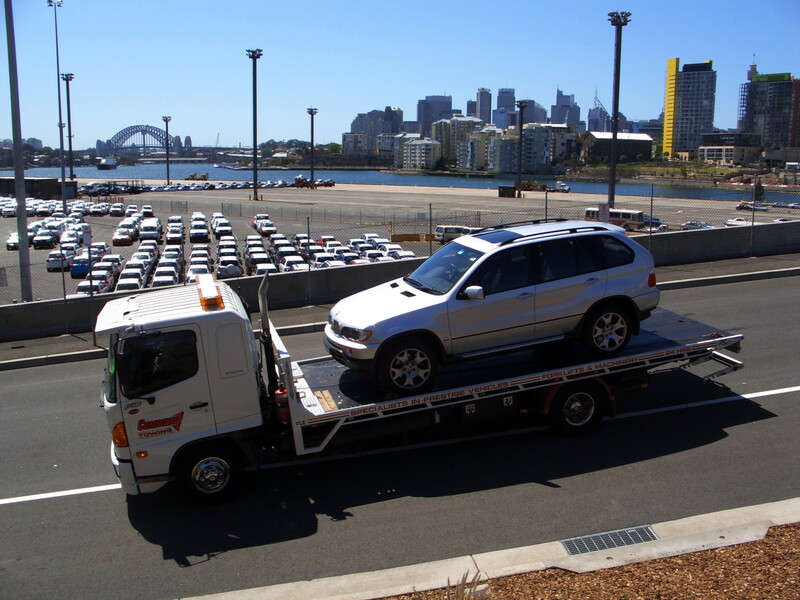 Combined Towing gets there fast with an average of 15 minutes response time for accident tows in the Inner West. 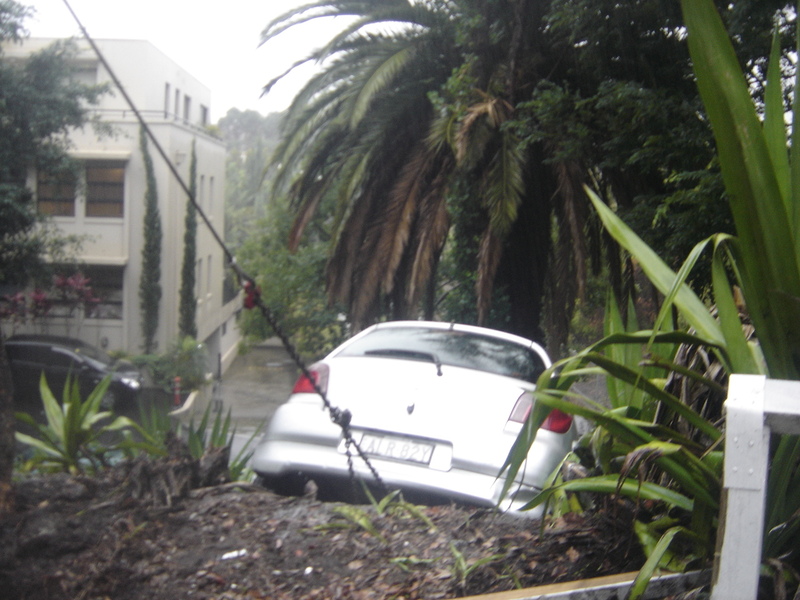 Abbotsford, Annandale, Ashbury, Ashfield, Balmain, Balmain East, Birchgrove, Breakfast Point, Burwood, Burwood Heights, Cabarita, Camperdown, Canada Bay, Chiswick, Concord, Concord West, Croydon, Croydon Park, Drummoyne, Dulwich Hill, Earlwood, Enfield, Enmore, Erskineville, Eveleigh, Five Dock, Forest Lodge, Glebe, Haberfield, Homebush, Homebush West, Leichhardt, Lewisham, Liberty Grove, Lilyfield, Marrickville, Mortlake, Newtown, North Strathfield, Petersham, Rhodes, Rodd Point, Rozelle, Russell Lea, St Peters, Stanmore, Strathfield, Strathfield South, Summer Hill, Sydenham, Sydney Olympic Park, Tempe, Wareemba, Wentworth Point.